The Department of Mathematics and Statistics has over 40 faculty members and staff who are active teachers, scholars, and mentors. They have a wide variety of professional and personal interests. 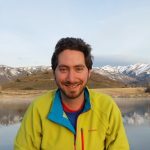 Research Interests – Dr. Battista’s research lies at the intersection of mathematical modeling and scientific computing, where he specializes in the realm of biological fluid dynamics. He creates fluid-structure interaction models to better understand the role of blood flow in various stages of heart development, investigating the force distribution and morphogen gradients exerted by the blood flow, as well as, in turn, the effects of the heart’s complex morphologies on the flow profiles themselves. He also works on numerous other projects, such as aquatic locomotion and maneuverability, group behavior, and comparative biomechanics. 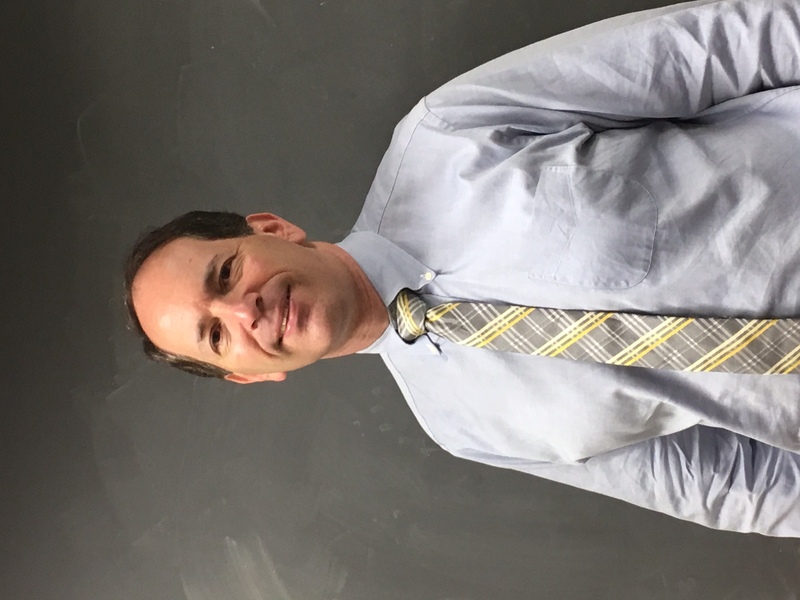 Teaching Interests – Dr. Battista has taught many introductory and advanced undergraduate courses, ranging from pre-calculus and calculus to numerical analysis, methods of applied math, and mathematical modeling. He has also mentored students from various scientific and engineering fields, such as math, biology, physics and mechanical engineering, on a variety of research projects. 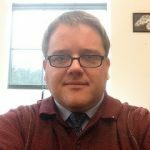 Research Interests – Mathematical modeling of composite materials, climate modeling. Teaching Interests – I teach a wide variety of courses regularly – Calculus B, Multivariable Calculus, Linear Algebra. I also teach various upper level courses on a rotating basis – Topics in Linear Algebra, Differential Equations, Partial Differential Equations, Numerical Analysis, and the Applied Capstone. I have taught an FSP on Voting Theory a couple of times and hope to be able to do that again some time in the future. 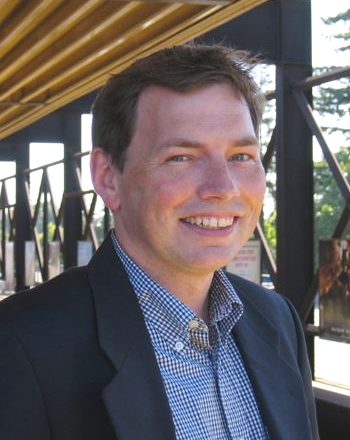 Research Interests – Dr. Clifford’s field of mathematics is Combinatorial Group Theory. This branch of math is at the intersection of algebra and low-dimensional topology. His particular interests include equations over groups and automorphisms of free groups. 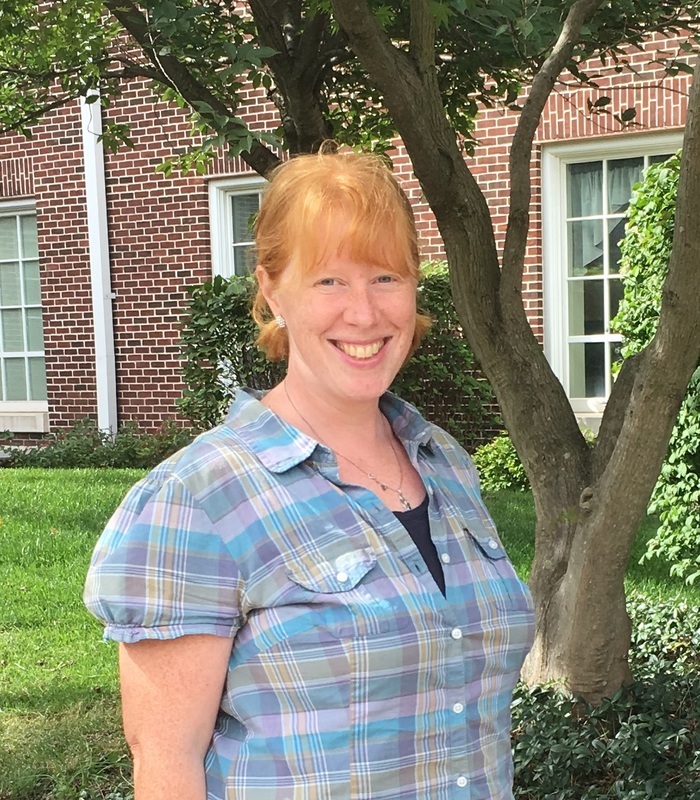 Research Interests – Dr. Cunningham’s research focuses on both pre-service and in-service mathematics teachers. Of special interest are topics from the secondary curriculum that pose the greatest challenge for teachers to teach and students to learn. 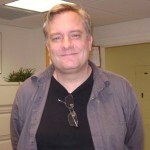 His research in mathematics education has also examined technology in support of instruction. 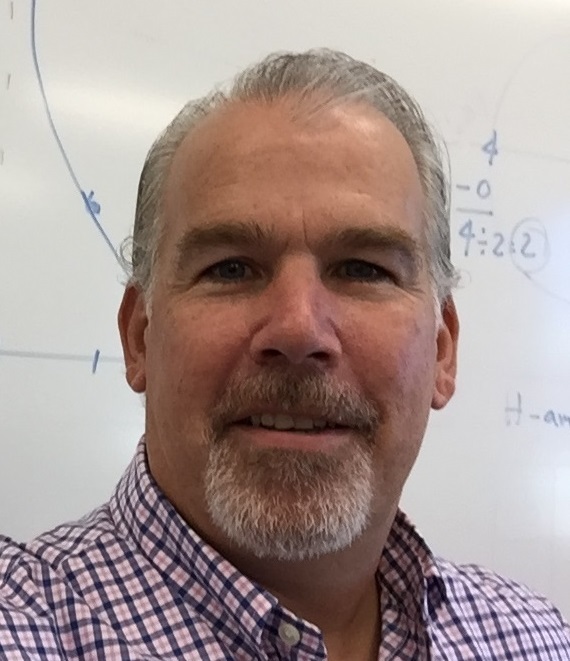 Teaching Interests – Dr. Cunningham teaches Calculus, Linear Algebra, Methods for Teaching Mathematics, and the Collaborative Capstone for Professional Inquiry course. In addition, he supervises student teachers. 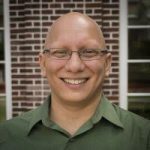 His lively interest in teaching and research has prompted him to involve undergraduate students in conducting, presenting, and publishing mathematics education research. 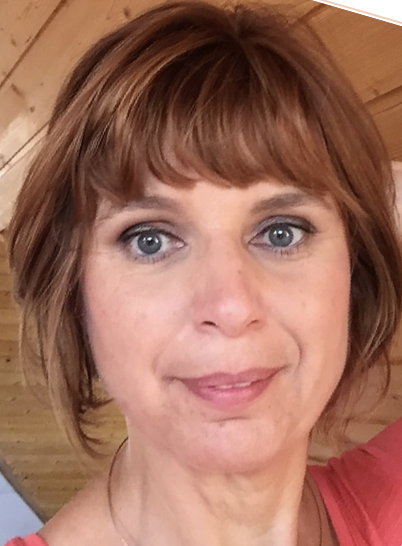 Research Interests – Dr. Gevertz works in the field of mathematical biology, studying cancer progression using tools from applied and computational mathematics. In particular, Dr. Gevertz aims to synthesize data gathered by biologists and clinicians in order to quantify the complex multi-scale interactions that occur within a tumor, and between a tumor and its surrounding environment. By analyzing these mathematical models, Dr. Gevertz seeks to gain a better understanding of tumor growth and treatment. 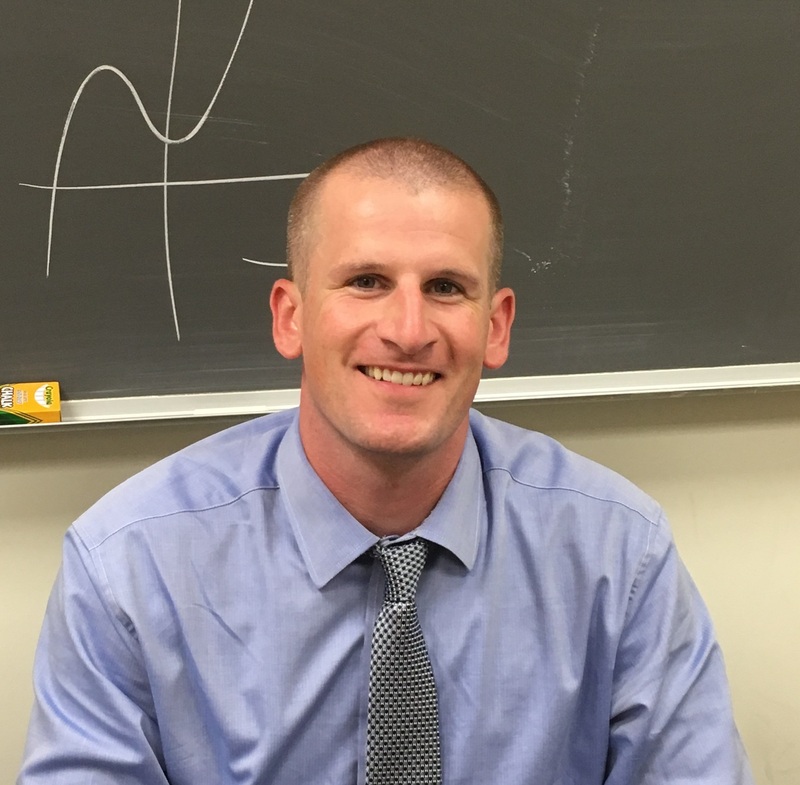 Teaching Interests – Dr. Gevertz teaches introductory calculus courses and upper-level applied mathematics courses, including Linear Programming and Differential Equations. 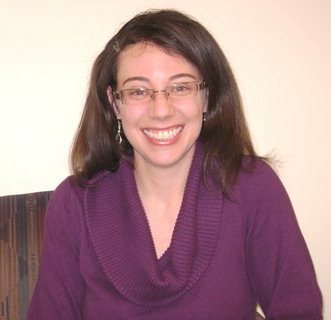 She has also mentored independent study and capstone students in various applied mathematics topics. 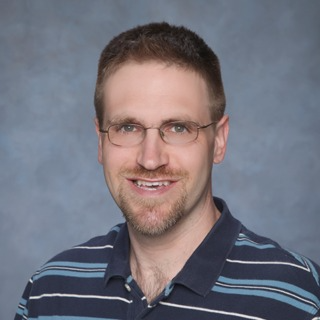 Research Interests – Professor Hagedorn’s main research interests are in number theory and algebra, specifically elliptic curves, representation theory, and invariant theory. 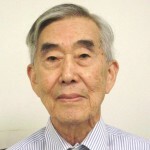 He has also worked on a number of problems in computational mathematics and some recent work has focused on extending the number of values known for various problems in algebra and number theory. This work is a combination of improved mathematical algorithms and efficient computer algorithms. Previously, he has worked in combinatorics and applied algebraic geometry (in phylogenetics to predict evolutionary trees in biology). 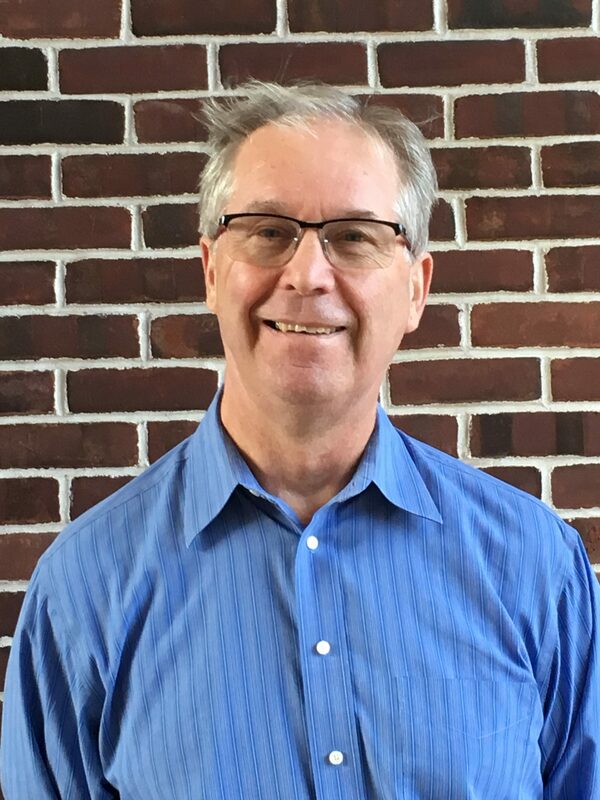 Teaching Interests – Professor Hagedorn primarily teaches courses in linear algebra, abstract algebra and number theory, but also has interests in the teaching of calculus and the use of technology in mathematics instruction. 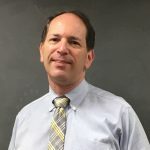 He has taught courses in cryptography, geometry, the mathematics of voting and choice, and the culture, politics and science of food (as part of the TCNJ’s FSP program). 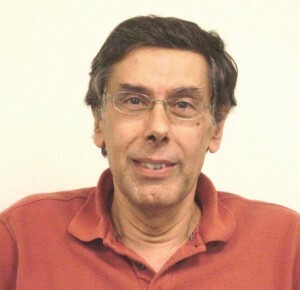 He has also mentored many independent study, independent research, and capstone projects on a diverse range of subjects including cryptography, the rank of elliptic curves, the circumference of an ellipse, Riemann surfaces, and moduli spaces in physics. Research Interests – Differential geometry and topology; loop spaces, symplectic dynamics, closed geodesics, Hamiltonian systems. Teaching Interests – Multivariable calculus, differential geometry, complex analysis, differential and algebraic topology. Research Interests – I am interested in problems in Real Analysis that provide insight into the highly unintuitive nature of the actually infinite. I worked on problems related to Cantor-type sets on the real line, finding Hausdorff dimensions and measures of such sets. I am also interested in understanding the changes in the wider historical and philosophical views of the infinite that eventually lead to the legitimization of the use of the actually infinite in mathematics. Teaching Interests – I have implemented new technology in our introductory courses in Statistics and Linear Algebra. I was in charge of recreating our course in History of mathematics with a broader philosophical perspective to satisfy the World Views of Knowing Liberal learning requirement. I have guided several capstone projects in the areas of Number theory and Real analysis. 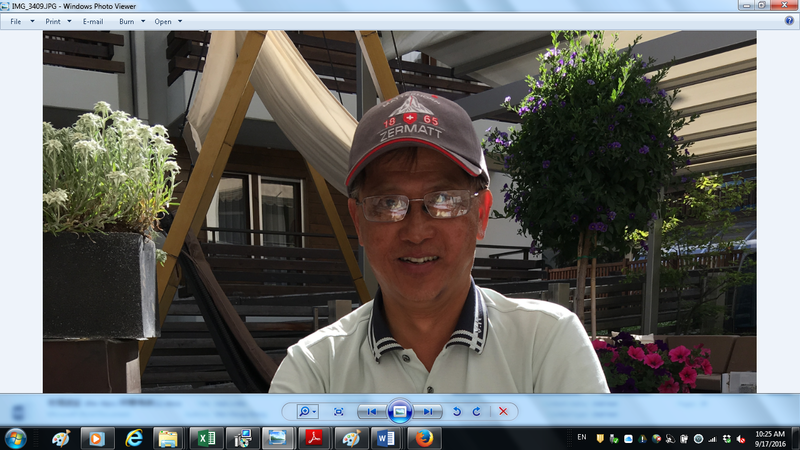 I am teaching all my courses as discovery-based, problem-solving courses in the Hungarian tradition. Courses offered regularly include Calculus and courses in Real analysis including upper-level seminars and Independent Research. 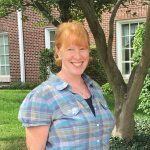 Research Interests – For the last several years, Dr. Liebars has been interested in investigating the impact of sustained professional development on the teaching and learning of K-12 teachers and their students. 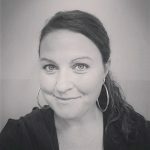 She is currently working one-on-one with teachers in a local district using a coaching environment and studying instruments that can be used to evaluate and support the teachers. 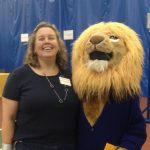 Teaching Interests – Dr. Liebars teaches content and methods courses for preservice teachers at all levels K-12. 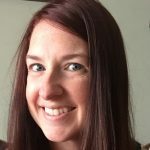 In particular, she has created and teaches a series of courses for students and teachers who wish to obtain the middle school endorsement in mathematics. 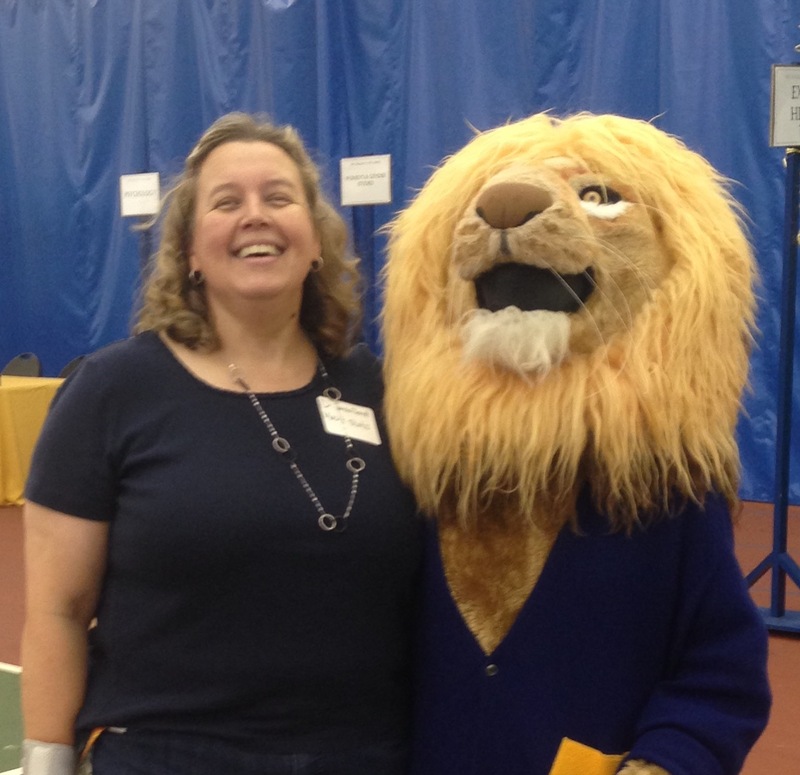 She also supervises student teachers and is the Coordinator of Math Education for the department. 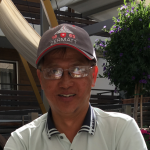 Research Interests – My Research is in moduli theory and algebraic geometry. I work on questions related to moduli of curves, stable maps, Gromov-Witten theory of varieties and orbifolds, logarithmic geometry, and tropical geometry. Teaching Interests – I am currently teaching Proof Writing through Discrete Mathematics (Math 200) and Number Theory (Math 301). Courses I have previously taught include Calculus, Discrete Mathematics, Number Theory, Geometry, and various topics courses. Research Interests – Matthew Mizuhara works in applied mathematics and mathematical biology. 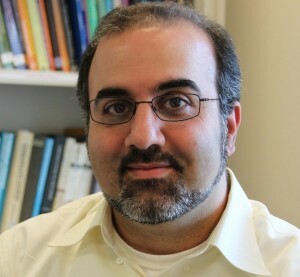 His research combines modeling, analysis, and numerical simulation techniques to answer questions about biological and physical systems. His current work uses partial differential equation models to study the role various proteins, such as actin and myosin, have on the motility of eukaryotic cells. 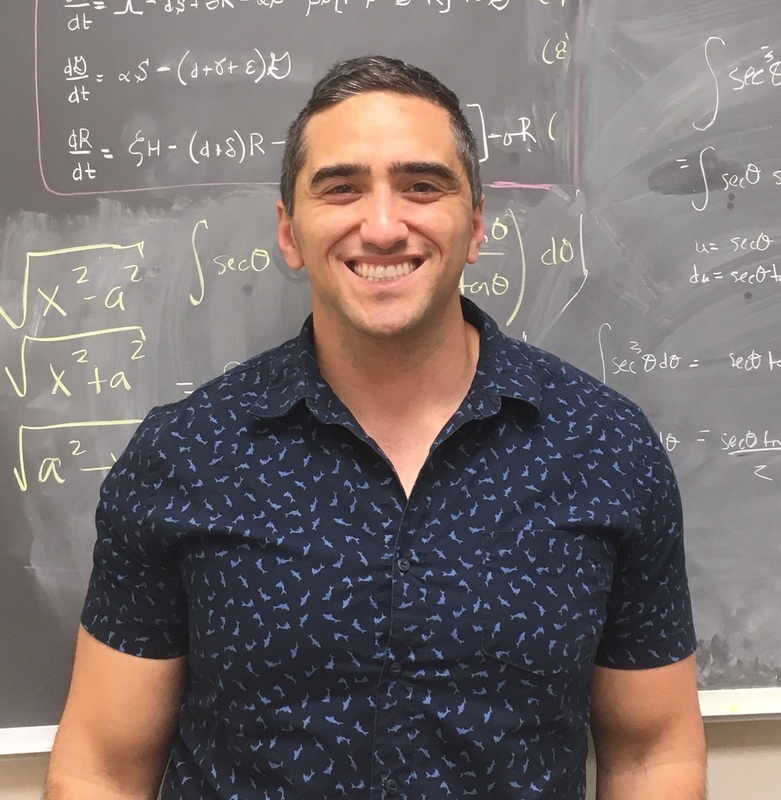 Teaching Interests – Matthew Mizuhara enjoys teaching a wide variety of courses ranging from calculus to upper-division courses in applied mathematics, including linear algebra, real analysis, differential equations, and mathematical biology. Research Interests – Instrument Calibration, Reliability, Variance Bounds, Quality Control. 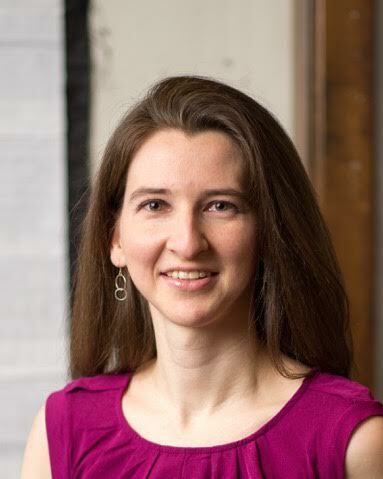 Research Interests – Dr. Ochs focuses on the intersection of statistical learning and biological systems, with a primary interest in inference on molecular activity in cancer. 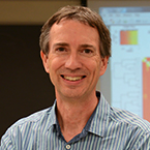 He is presently developing computational statistical methods for refining our understanding of cell signaling. Methodologies rely on outlier statistics computed from nonparametric distributions and Bayesian Markov chain Monte Carlo simulation with priors developed from known biology. 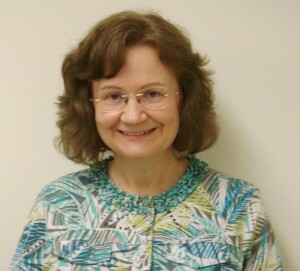 Teaching Interests – Dr. Ochs teaches introductory and upper level statistics courses. His research and teaching intersect most strongly in STA307 Data Mining and STA370 Bayesian and Computational Statistics (to be introduced in Spring 2015). 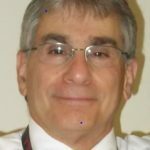 Dr. Ochs focuses all courses on developing an ability to choose statistical approaches and techniques for real world problems, as computers can now easily handle even the most arduous statistical calculations but cannot decide what analysis fits the data. 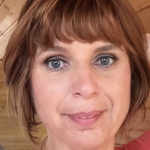 Research Interests – Dr. Papantonopoulou has worked on classification problems in Algebraic Geometry and Commutative Algebra, specifically on algebraic curves and surfaces over the complex numbers. 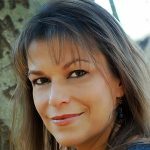 Teaching Interests – Dr. Papantonopoulou has taught a broad range of courses in mathematics, starting with Calculus, Number Theory, Complex variables, and Abstract Algebra. 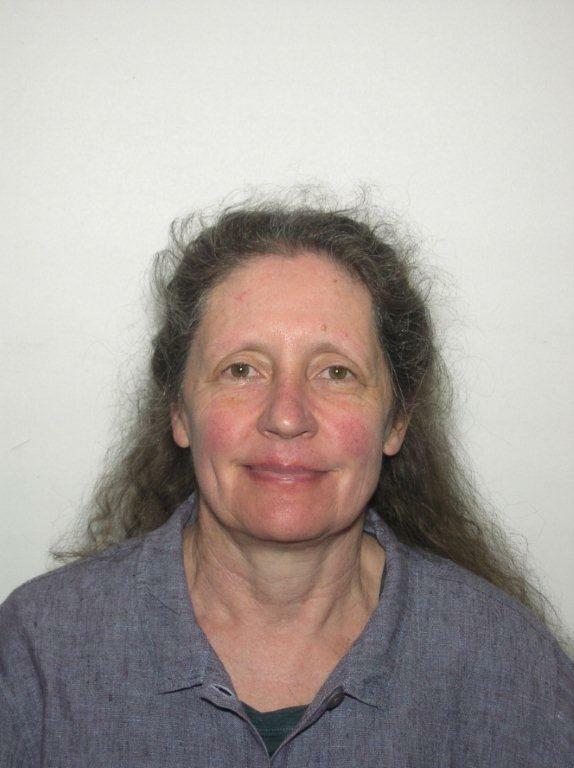 She has taught senior seminars in Group Theory and in Galois Theory. Her textbook Algebra: Pure and Applied has been published by Prentice Hall. Research Interests – Combinatorics, Graph Theory. 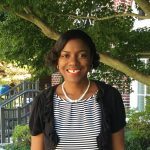 Research Interests – Dr. Royal-Thomas works in the field of biostatistics, specifically looking at longitudinal data analysis which involves looking at data over time and how the trend in these data predict health outcomes with the aid of creating novel and better methodology for these data. 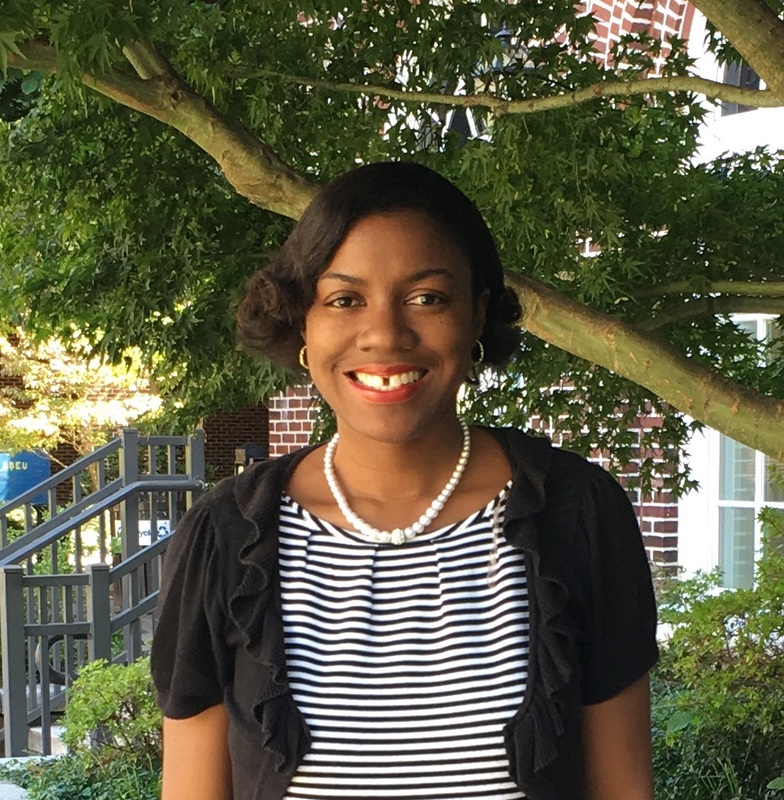 Her research examines early life predictors of cardiovascular disease and takes into consideration other factors over time that predicts this disease. Her research interests also include factor analysis, principal component analysis, survival analysis, and meta-analysis. 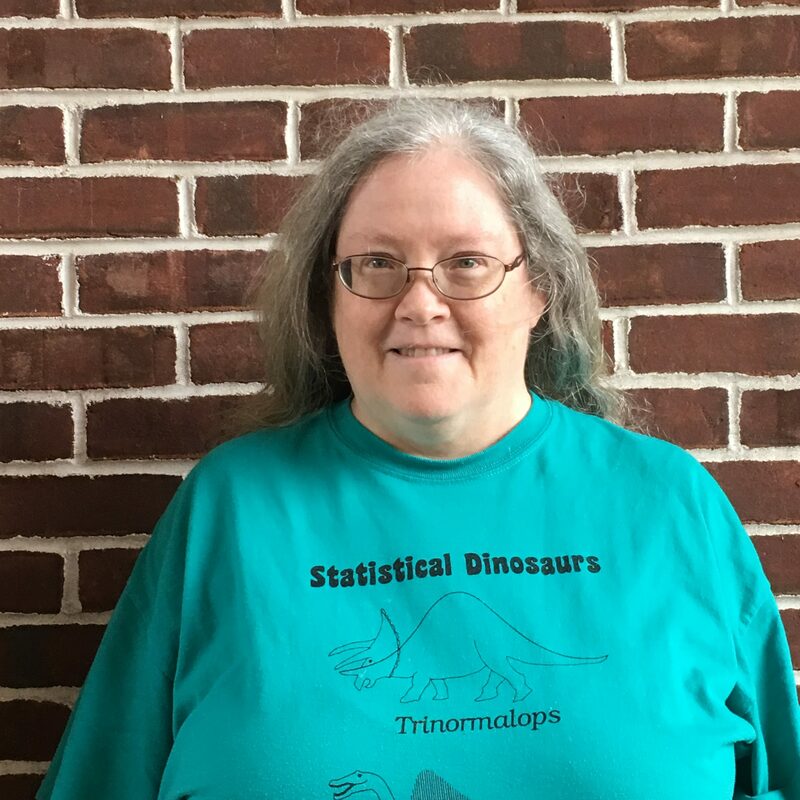 Teaching Interests – Dr. Royal-Thomas teaches introductory statistics courses and upper-level statistics courses, including Multivariate Statistics, Regression Analyses, and Mathematical Statistics. She has also mentored students in independent study and research experiences. Dr. Royal-Thomas encourages students to enjoy statistics and its applications at all levels. Research Interests – Dr. Snider’s research focuses on mathematics teacher knowledge and teacher education. In particular, she considers the knowledge and reasoning entailed in carrying out particular teaching practices, such as selecting examples and giving explanations. She is also interested in how teachers develop their knowledge and reasoning in mathematics methods and content courses, as well as in professional development. 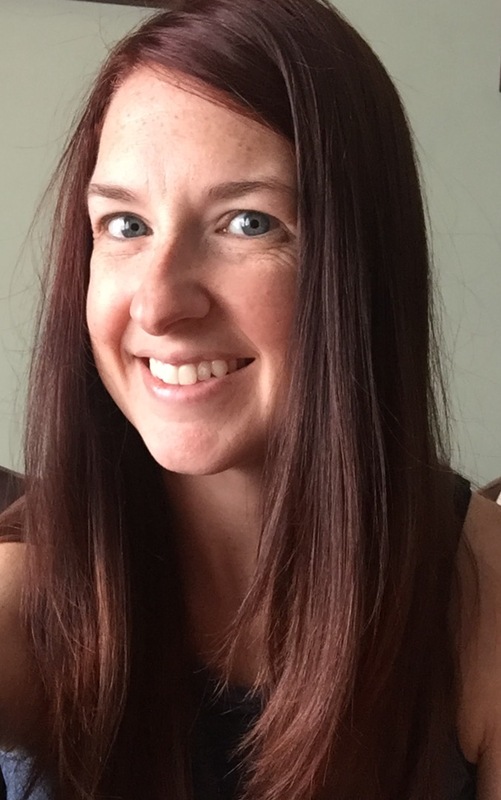 Teaching Interests – Drawing on her own experience as a secondary mathematics teacher, Dr. Snider teaches content and methods courses for elementary and secondary pre-service teachers. She also has experience supervising student teachers and teaching in informal settings. 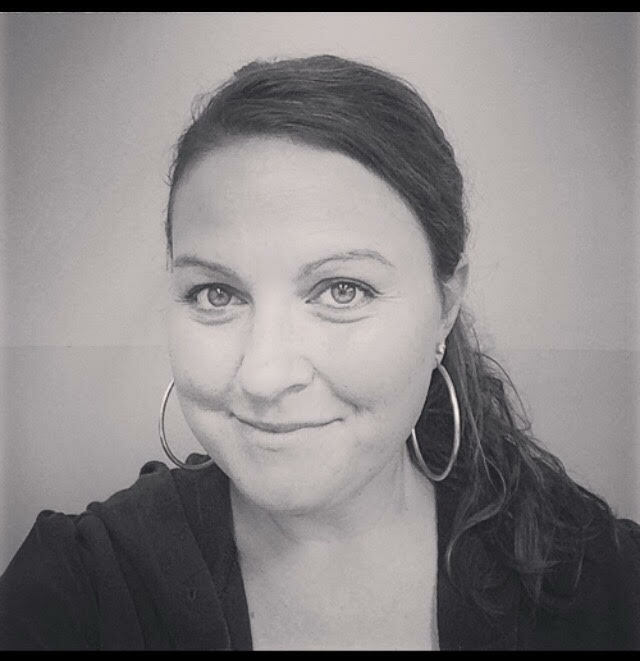 In her teaching, she emphasizes knowledge for teaching, the development of teaching practices, and engaging students in disciplinary practices. 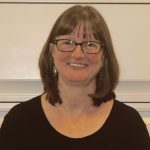 Research Interests – Dr. Van der Sandt conducts research in the broad area of pre-service mathematics teacher education. 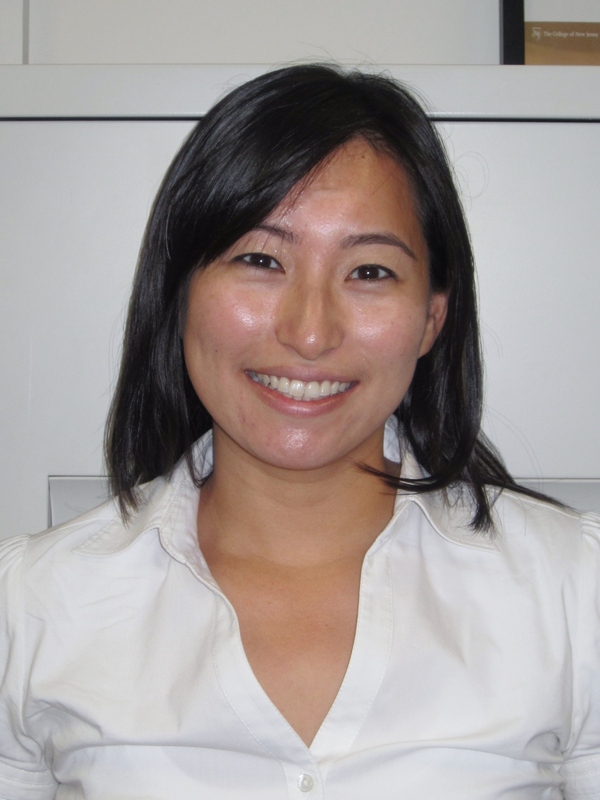 Her research interests include geometry teaching and learning, focusing on spatial orientation and spatial insight. 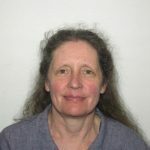 More recently she has also conducted research on factors influencing teaching and learning of pre-service mathematics teachers (e.g. mathematics anxiety) as well as factors affecting observational learning (e.g. self-efficacy and outcome expectations). 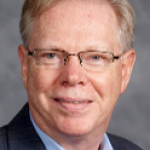 Teaching Interests – Dr. Van der Sandt’s teaching covers both pure mathematics and mathematics education. Pure mathematics courses include Calculus and Applied Liberal Art Mathematics. Mathematics education courses include both content courses and methodology courses specifically designed for education students: e.g. Mathematical Structures and Algorithms for Educators; Perspectives on the Development of Mathematics; Teaching Mathematics in the Early Childhood and the Elementary Classroom; Patterns, Functions, and Algebra for Middle School Teachers and regularly visits schools to observe senior mathematics education majors during their student teaching. 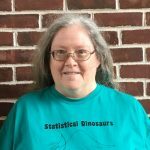 Teaching Interests – Probability, Statistics, Differential Equations, Chaos, and Data Mining. Research Interests – Group Representations, Integral Transformations, Multivariate Statistics. Research Interests – Logic, Set Theory. Teaching Interests – Dr. Conjura generally teaches Calculus A and B, and a special version of Mat127 for Biology majors. He has also taught, Proof Writing through Discrete Mathematics, Linear Algebra, Complex Analysis, Computational Mathematics and Applied Mathematics Capstone. Lastly, he has done guided and independent study with individual students. 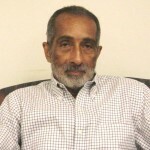 Research Interests – Dr. Holmes has worked for some thirty years in the field of “stylometry’ – the application of statistical techniques to literary style, in particular authorship attribution. 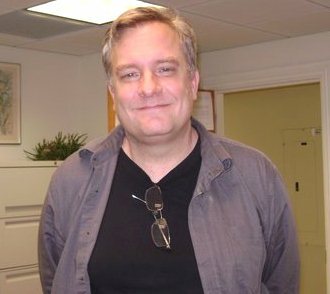 This research, by its very nature, is interdisciplinary and Dr. Holmes has worked with experts from the fields of classics, English literature, speech defects, psychology and military history on a variety of projects all geared to detecting the author of anonymous or suspect manuscripts, letters or books. 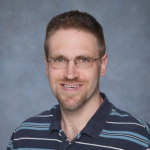 Teaching Interests – Dr. Holmes’ teaching spans introductory level statistics through to applied upper-level courses such as Regression Analysis, Applied Multivariate Analysis, Design and Analysis of Experiments and Sampling and Nonparametric Statistics. 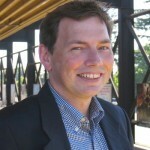 He has also mentored numerous independent study/research and capstone projects. Research Interests – Most recently Dr. 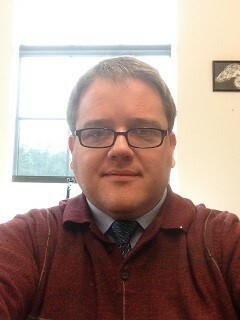 I, as he is known to his students, has devoted much of his work toward using technology in the classroom. A recipient of a Texas Instruments grant, he has worked with many of the top educators in the country on TI’s latest handheld computing device the TI-Nspire. 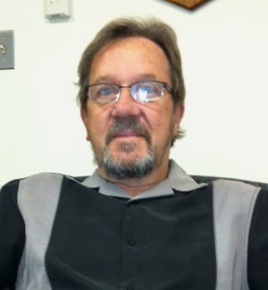 He has incorporated the use of this technology into many of the classes he teaches here at the college. 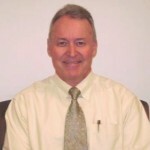 Additionally he has shared a number of the Nspire activities he has developed on TI’s educational website. Teaching Interests – In his long tenure here at the college Dr I served as chair of the department for 14 years. 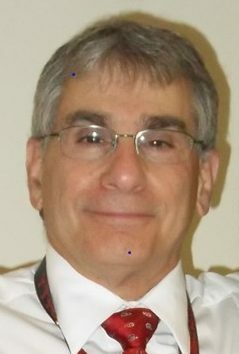 He taught many of the offerings of the department and was the department’s first recipient of the math club’s Teacher of the Year award. 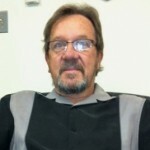 For the past few years though, he has concentrated on teaching mathematics courses for elementary majors and statistics courses in which he utilizes technology as noted above. 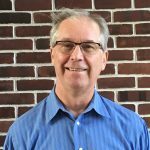 Research Interests – Dr. Braaten has fifteen years of experience working as an applied statistician, primarily in survey research for the federal government. 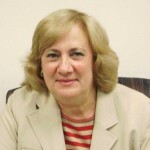 Her statistical work on large-scale surveys encompassed sample design research, implementation of selection and weighting/estimation procedures, and technical documentation. 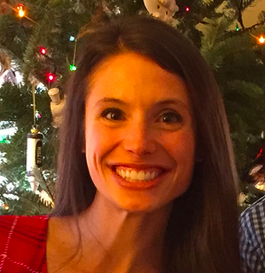 Teaching Interests – Dr. Braaten has over ten years of teaching experience in statistics and mathematics. 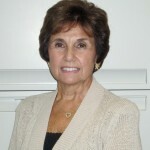 She has taught statistics and sampling in an international training program, statistics and applied regression at the university level, mathematics in grades 7-12, and, most recently, algebra at the community college level. 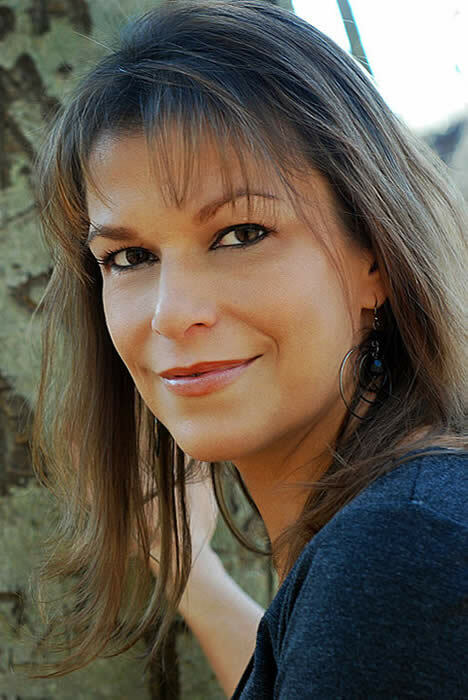 Research Interests – Dr. Harris conducts research in the interdisciplinary field of Mathematical Biology. 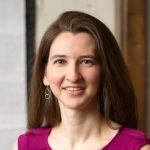 Her most recent work focuses on Pharmacokinetic Modeling, an area or research that lies at the intersection of Mathematics, Biology, and Chemistry. This research involves the development and utilization of mathematical models called physiologically-based pharmacokinetic (PBPK) models that describe the fate of a toxic chemical in the body following external exposure to the chemical (e.g. inhalation, ingestion). 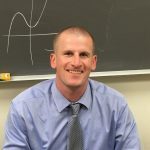 Teaching Interests – Dr. Harris has taught a wide variety of mathematics courses including Calculus A, Calculus B, Business Calculus, Linear Algebra, Differential Equations, Probability and Statistics, and Real Analysis. She has also developed a course in Mathematical Biology here at the College that has been offered in 2007 and 2010. 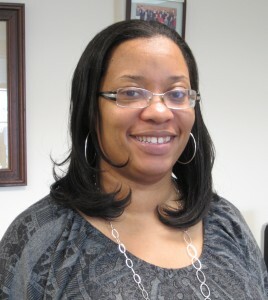 Research Interests – Dr. Johnson’s research interests include Statistics Education and Psychometrics. In the field of Statistics Education, her focus has been on teacher training and support and the use of technology in the classroom. In the field of Psychometrics, her focus has been on educational measurement in particular the scoring of performance assessment items. Teaching Interests – Dr. Johnson has taught numerous Mathematics and Statistics courses at both the high school and college level since 1992. She has been involved in the grading of Advanced Placement Statistics exams since 2003 and has recently been promoted to Table Leader. 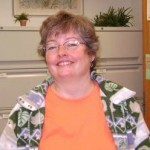 She was awarded the Adjunct Mathematics Teacher of the Year in 1997 for her work at Midlands Technical College, South Carolina and the “Two Thumbs Up” Award from of University of South Carolina Office of Disability Services in 2009 for making a difference in the education of students with disabilities. Research Interests – Dr. Safi focuses on developing prospective teachers’ conceptual understanding of elementary and secondary mathematics, as well as connecting mathematical topics through the use of technology and dynamic software. 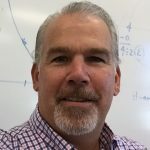 He uses an alternate base system to explore whole number concepts and operations with future elementary teachers, and utilizes dynamic technology to explore mathematical misconceptions and develop prospective secondary teachers’ conjecturing and questioning strategies. Furthermore, he is in the process of creating a mathematics education genealogy project documenting the development and evolution of the field of mathematics education and research literature. 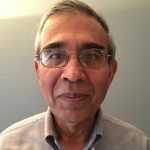 Teaching Interests – Dr. Safi’s teaching primarily covers teaching calculus A and B as well as elementary and secondary mathematics education content and methods courses. He is very interested in creative ways to engage students in classroom discourse and regularly focuses on conceptual understanding of the subject matter. In addition, his pedagogical approaches emphasize multiple representations, use of technology and a problem solving approach from an interdisciplinary perspective.